We discuss passages from this book during our Tuesday meetings (purchase is optional). 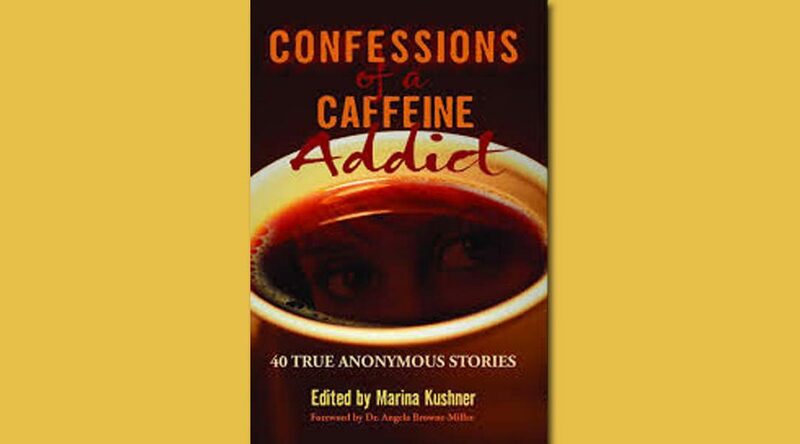 Confessions of a Caffeine Addict is a collection of stories written by individuals who share the same problem: addiction to caffeine. Their stories serve as a wake up call. They reveal the dangerous and shocking consequences of excessive consumption of the drug caffeine.